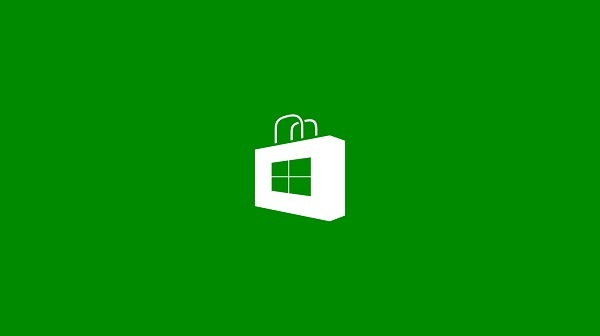 The Windows Store for Windows 8 OS has crossed the 20,000 apps milestone which according to the tweet of WinAppUpdate was reached on Tuesday. As per the information provided by WinAppUpdate, there are now over 20,610 apps worldwide in the Windows Store, of which 87% or 17,958 apps are free. According to TNW, about 7,715 apps were added in the last 17 days, which gives an average of about 453 apps being added per day and it is indeed a great news as the number of apps reaching the Windows 8 Store is accelerating. It is being said that this is a great time for developers to bring their apps to the Windows 8 Store as they might get a great exposure as the visibility of the apps would indeed be great until the store get crowded in the coming few months. If the Windows 8 Store sees the addition of apps at the present rate, we could see the store crossing the 30,000 apps mark before the end of year 2012 or even be nearing the 40,000 mark. The holiday season is nearing and the sales of Windows 8 devices is ought to increase which again, could prove beneficial for developers. Please Note that the number of apps in each market will differ from region to region so there might be less apps in one market and more in another.